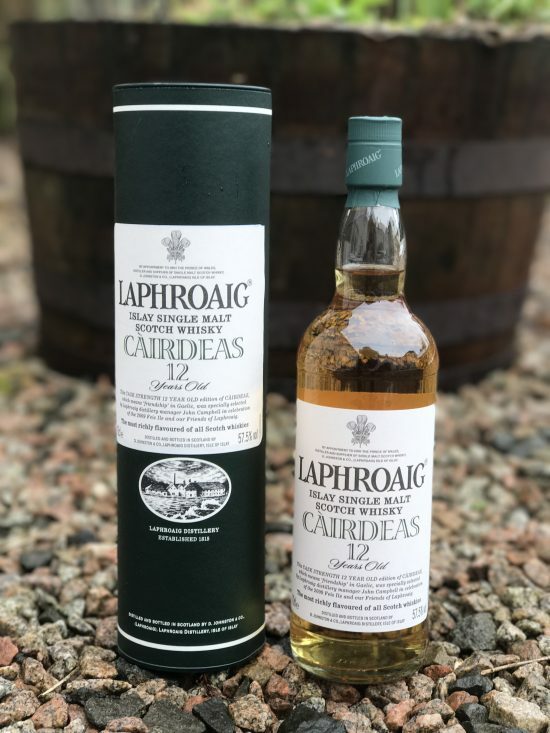 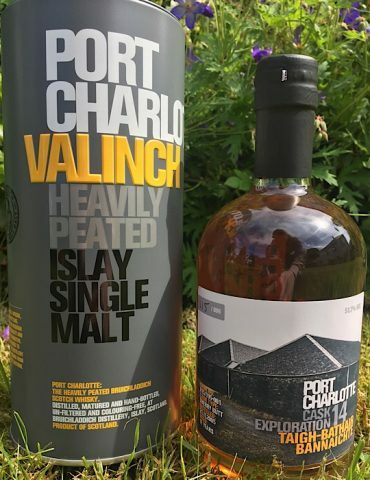 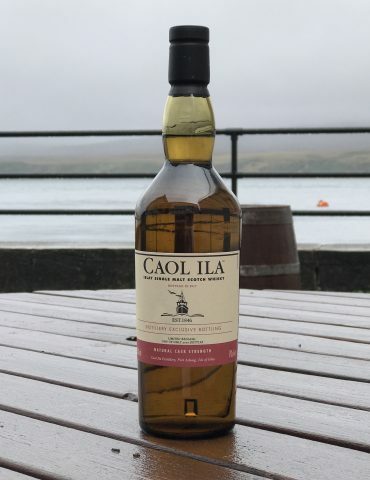 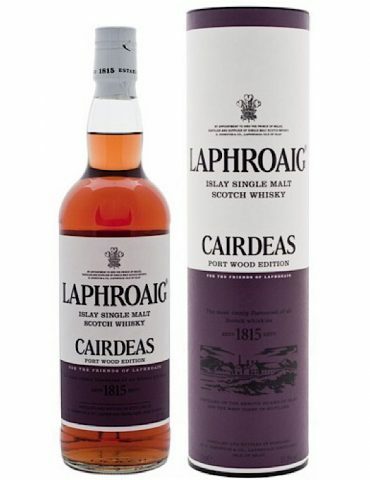 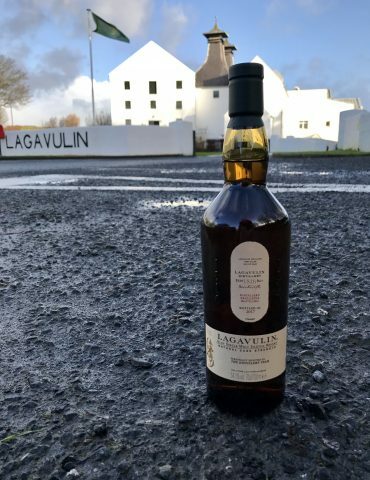 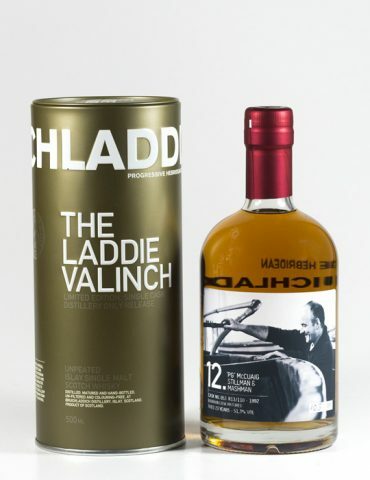 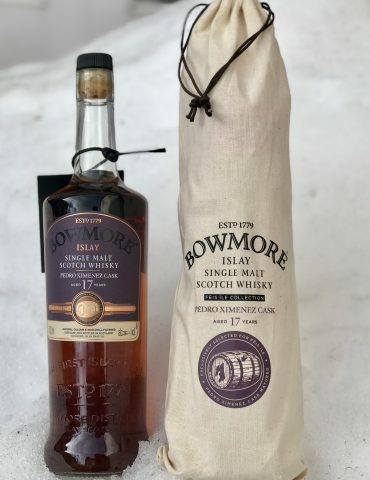 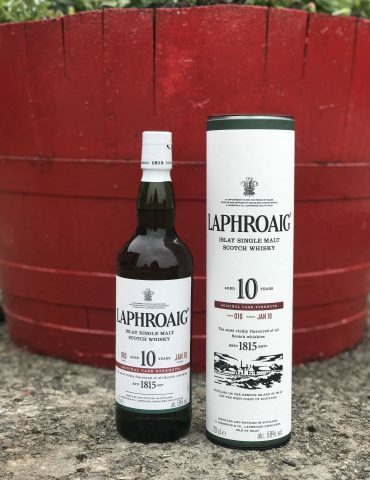 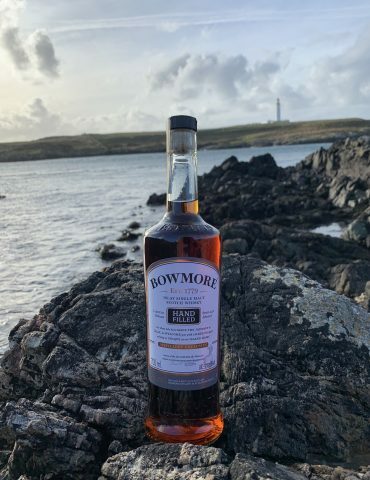 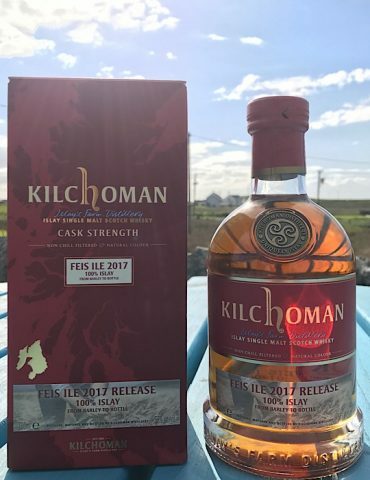 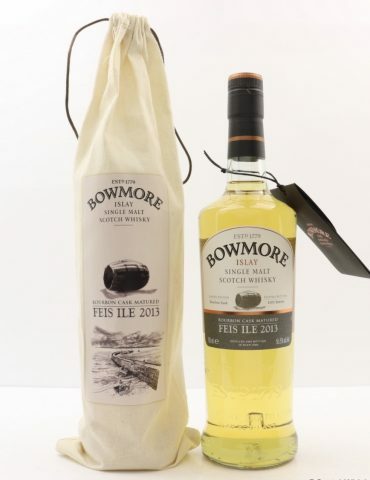 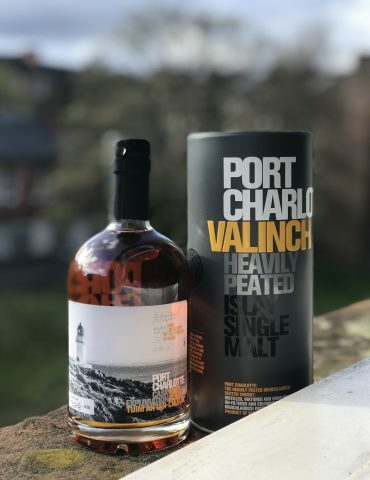 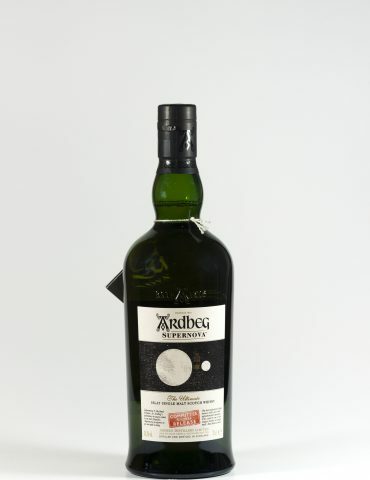 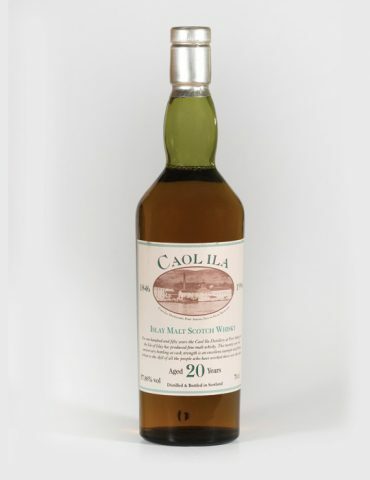 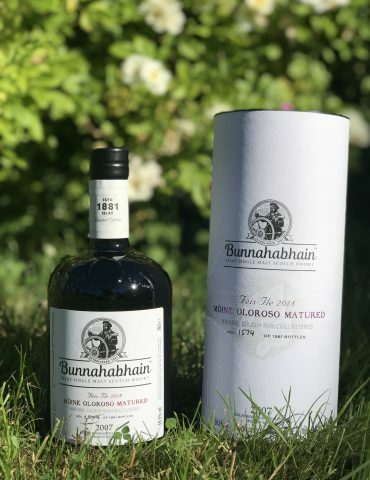 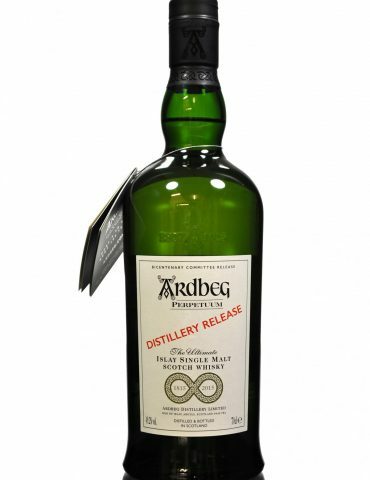 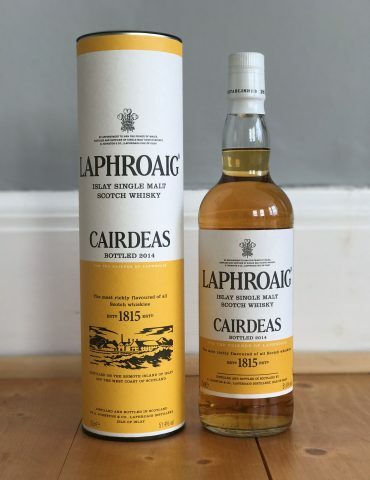 The 2009 edition of Laphroaig’s Cairdeas, released for that year’s Fèis Ìle, was a 12 year old single malt drawn from Maker’s Mark bourbon barrels. 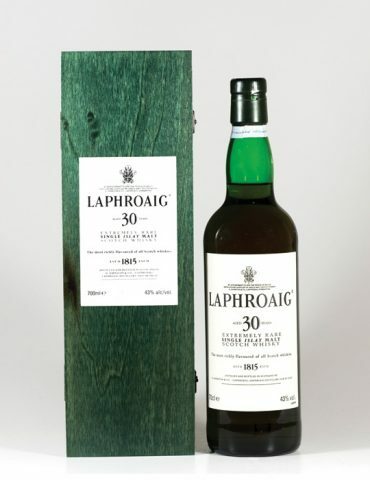 It was the first Laphroaig bottling that was handled by Distillery Manager John Campbell. 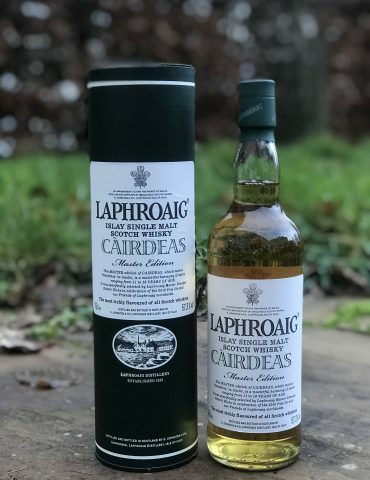 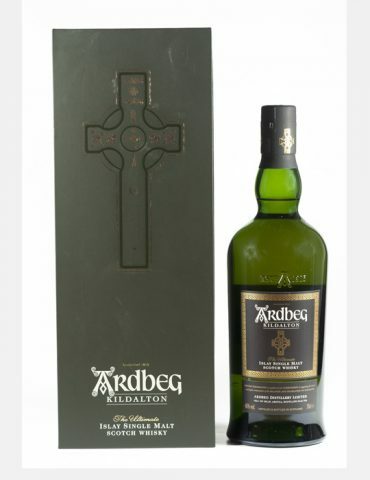 This was the second ever release of the Cairdeas.